ING has adjusted its fixed interest rates, raising rates for owner occupiers while cutting rates for investors. Fixed rates for 1, 2, 3 and 5 year investment mortgages were cut by as much as 36 basis points, while fixed rates for 1, 2, 4 and 5 year owner occupier mortgages increased by as much as 17 basis points. The new rates are effective as of 31 October 2018. ING previously increased interest rates for its variable investment home loans in September 2018, following similar rate hikes from other major banks. This increase to ING’s reference rates affected the comparison rates for its fixed rate investment loans. New lending rises in February: another ‘blip’ or has the tide turned? 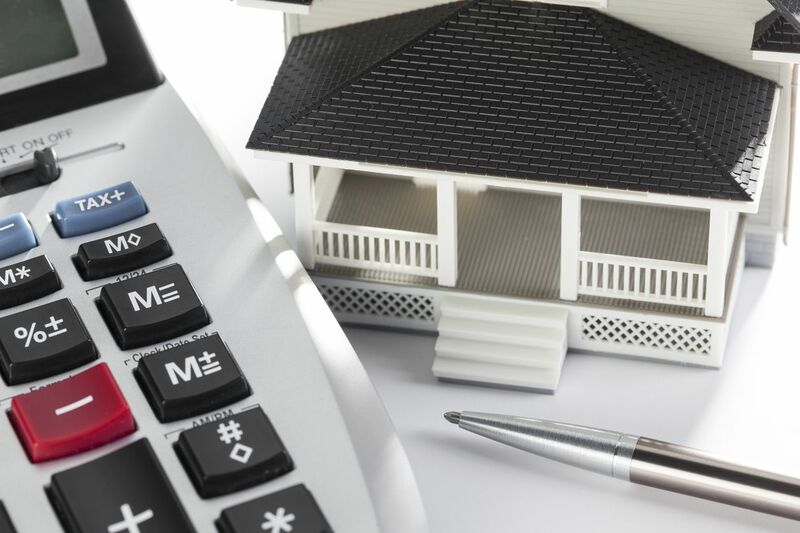 In a surprise move, the ABS lending to households and businesses figures rose in February, with new owner-occupier loans leading the way with a 3.4 per cent increase from the previous month, in seasonally-adjusted terms.